Our aim is to offer outstanding services for your home or office, to sell, fix and maintain your network, conduct consulting, repair or troubleshooting your computers and I-T components. Something wrong with your network, current I-T provider or device? Simply give us a call at (440) 247-4998 for quick assistance and answers to all your questions. We provide complete I-T services. Whether you are in a business or are an individual looking to fix your broken or slow computer, you can trust Click IT to take care of all your needs. We understand that computers make our lives and business much easier and when they are not working the way they are supposed to, it can become a bit of a hassle. Our aim is to offer outstanding services straight to your home or to your office to conduct repair or troubleshoot your computer and network systems. Our expert staff will pay attention to your needs and offer you the best consultation and advice on managing your computer as well. We do this even if we find that your computer does not need any repair work. 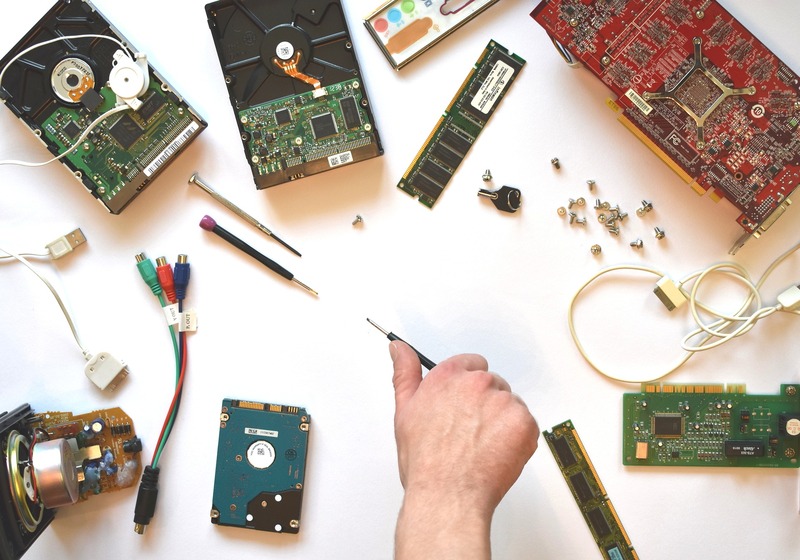 Our aim is to minimize the problem from reoccurring and offer you low-cost repair work that is essential for your computer needs. From solving your networking problem, hardware problems or software problems for your desktop, PC or your MAC, to tuning up and installing software, you can count on Click IT. Click IT has been providing Northeast Ohio's most dependable and speedy computer services since 2012. Our expert technicians are fully trained and waiting to help you, whatever the issue. Our shop is located in Chagrin Falls, across from the BP, and is fully equipped to handle any issue quickly at a reasonable price. 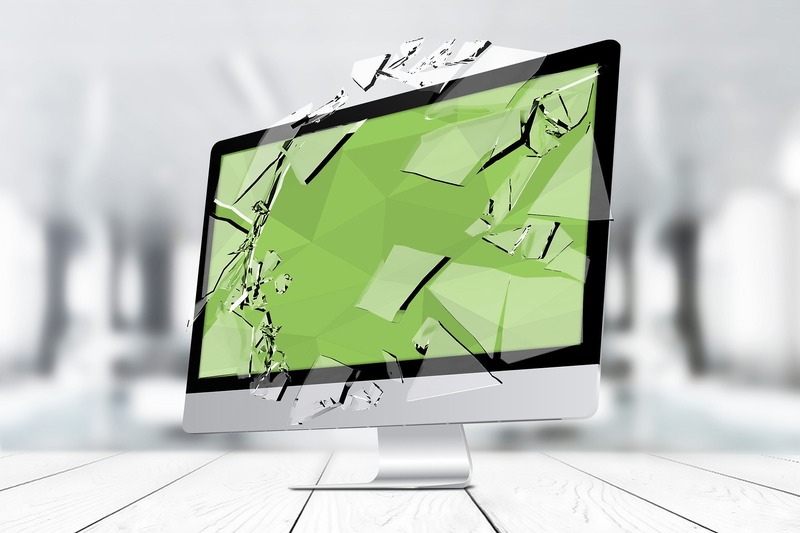 Is your computer or tablet broken, or won't start? No worries, just make a reservation at your local Best Buy store. Our repair experts at Geek Squad City will diagnose what's wrong and make all necessary repairs. If you cannot bring your computer into our shop for any reason, for a nominal trip charge we offer pick-up & delivery to our customers. And if you're located in the Village of Chagrin Falls, pick-up & delivery is provided at no extra charge. If you need your computer worked on immediately and completed as quickly as possible (AQAP), we will make fixing your system a priority over all of our other jobs. We use the acronym AQAP because when fixing a computer, we cannot make guarantees pertaining to turnaround time. Computer products and services with I-T consulting and training by certified computer technicians. 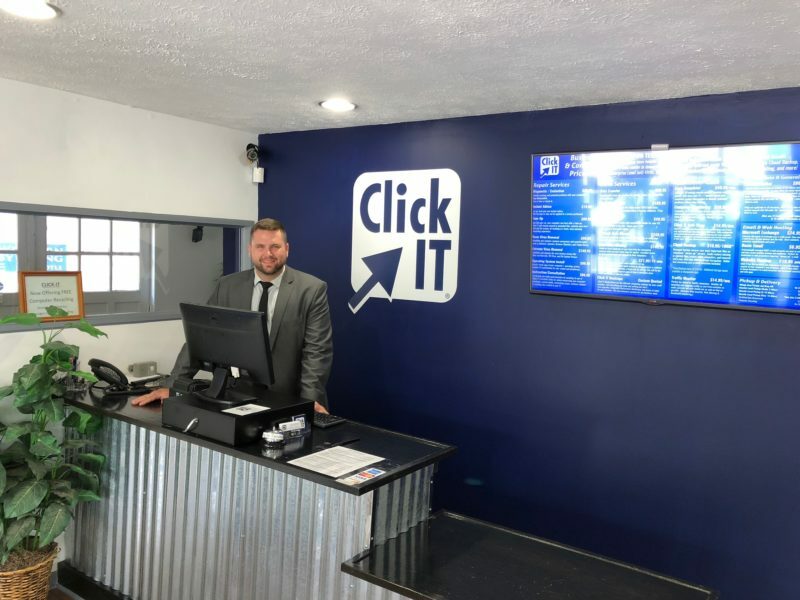 Click IT provides computer products and services combined with I-T consulting and technology training to local businesses, organizations, and households. All of our I-T services are service-centric and completely managed by certified computer technicians and network administrators. In addition to our focus on local businesses, we also work with companies nationwide in providing highly-specialized & secure hosting solutions.